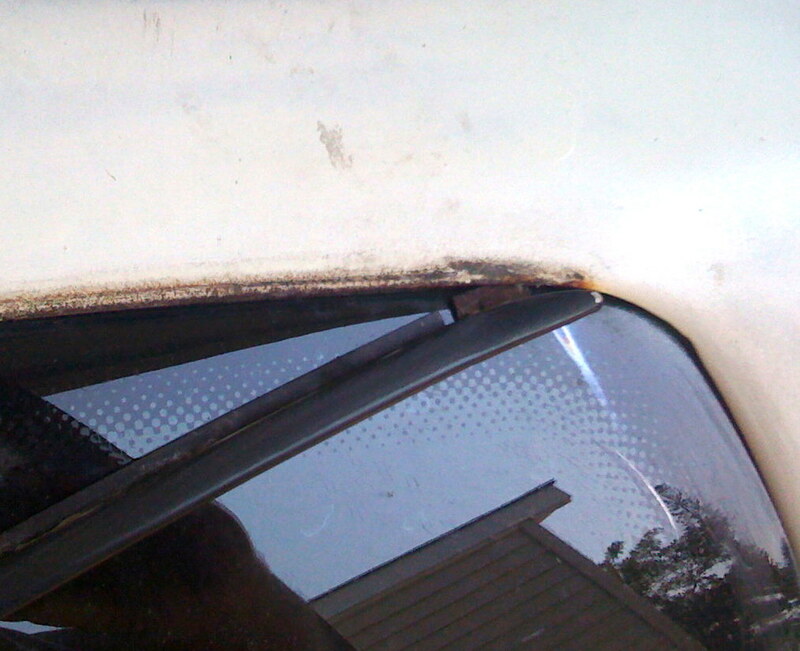 I was trying to remove the rain drip guard from my Fiero in preparation for painting but was not sure how they came off. I got a great tip from Mike Murphy on how to do this, and though I would do a simple tutorial on how to do it. Removing the rain drip guards is actually very easy. The drip guard is made from metal, so it can not be chipped or cracked, but it can be dented or bent quite easily if you are not careful. I used a paint stirring stick, which are free at just about every paint / hardware store. You will also need a safe place to store them, as again, they bend VERY easily. Work your way back with the wood and hammer till you get to the very back of the railing. This clip will probably prevent the drip guard from moving straight down while tapping, as the sail panel's rolled edge is in the way. Simply pick up the rest of the now loose drip guard, and angle it, pulling lightly to release the end of the drip guard. That's all there is to it! I intend on having them painted the same color as my car, but wanted to remove them so I could sand correctly behind them, as well as sand them, before putting them back on. Just removed a set today. 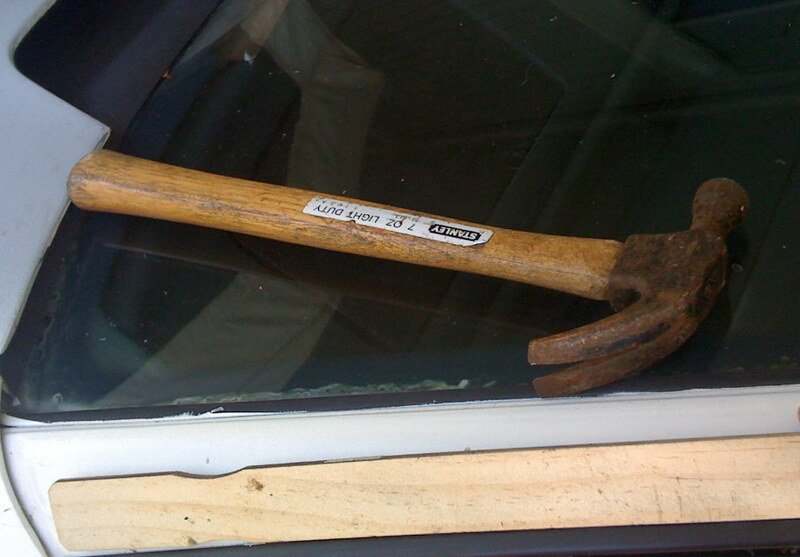 Used a large scraper, inserted them in the gutter groove and tapped lightly with a hammer. They came right out. 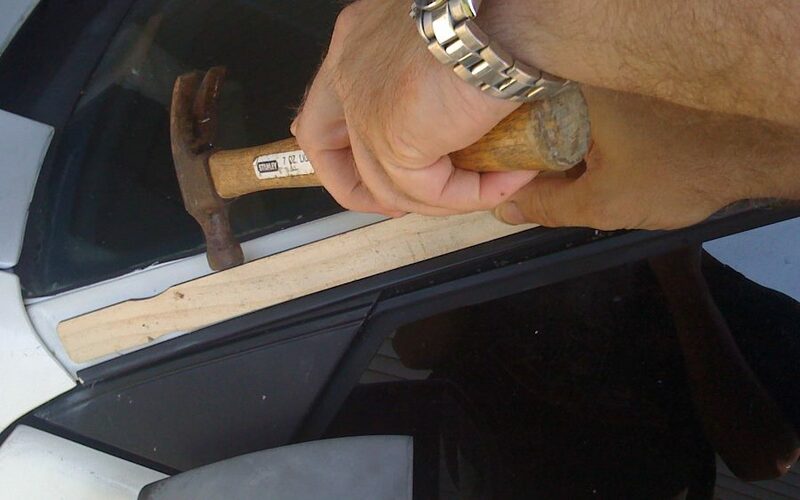 Yea, a wide paint scraper should do the trick as well.... Nice tip! Nice tip. I'll be pulling mine off in a couple weeks to put replacement sail panels on. All the images in the first post were broken links. I was able to find them tonight and replace them. Very timely tip. Was wondering how to do this. Thanks so much for the info. 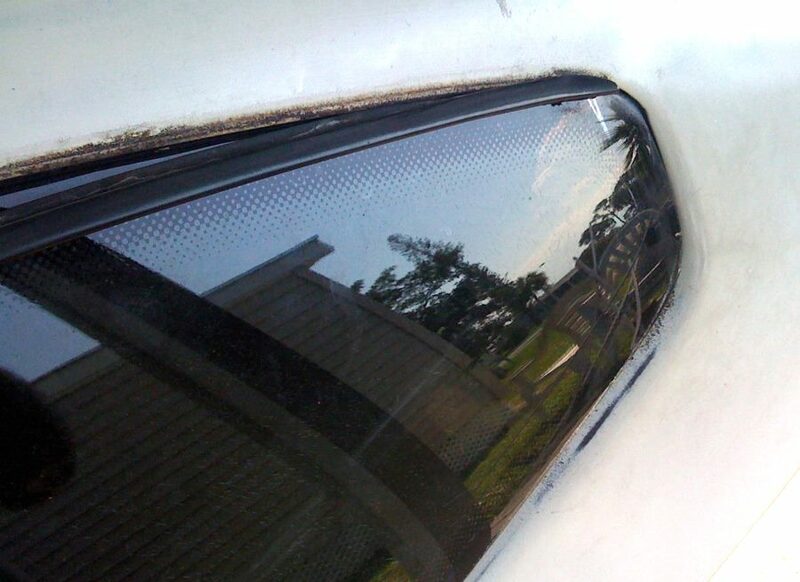 Planning to buff the paint on my recently purchased 84 SE and this is going to be helpful, more so because the right side drip edge has a small, 1" long dent in it I will try to fix before reinstalling.